Robinson reported that some 60 other colleges and universities had developed similar courses, and he expected that many others would follow. So what happened? Why did education for civic leadership, the subject of this course, disappear from the curricula of Stanford, and other American colleges and universities? In essence, I think the answer is that in the immediate post WW II years, disinterested, disengaged analysis became the dominant mode of academic inquiry, and quantitative methods became the primary tools of that analysis. What was previously called government or politics became political science, with a stress on positivism. Students were no longer encouraged to become engaged politically engaged. They were to be observers, not participants. And this disengaged perspective had a powerful effect not just on college students, but on the teaching of what had been called civics in secondary schools. The primary aim of high-school civics courses in the era before WW II had been to prepare young students to be actively engaged, responsible civic leaders in their communities, involved in politics at every level. The new trend drained the civics courses of their activist aims. They substituted learning about government rather than participating in it. Fortunately, a movement is now going forward under the broad umbrella of DemocacyU to engage students as active participants in democracy on local, state, and national levels. Students are not alone responsible for fixing the messes that have been created by past inattention to the need for civic engagement. But unless they are prepared to engage in democracy—and not simply sit on the sidelines—the mess can only get worse—much worse. Colleges and universities, key places of transition for students, are ideal places for students to gain the knowledge, skills, and motivation to be civically engaged. Thomas Ehrlich is a Visiting Professor at the Stanford University School of Education. He has previously served as president of Indiana University, provost of the University of Pennsylvania, and dean of Stanford Law School. He was also the first president of the Legal Services Corporation in Washington, DC, and the first director of the International Development Cooperation Agency, reporting to President Carter. After his tenure at Indiana University, he was a Distinguished University Scholar at California State University and taught regularly at San Francisco State University. From 2000 to 2010 he was a Senior Scholar at the Carnegie Foundation for the Advancement of Teaching. 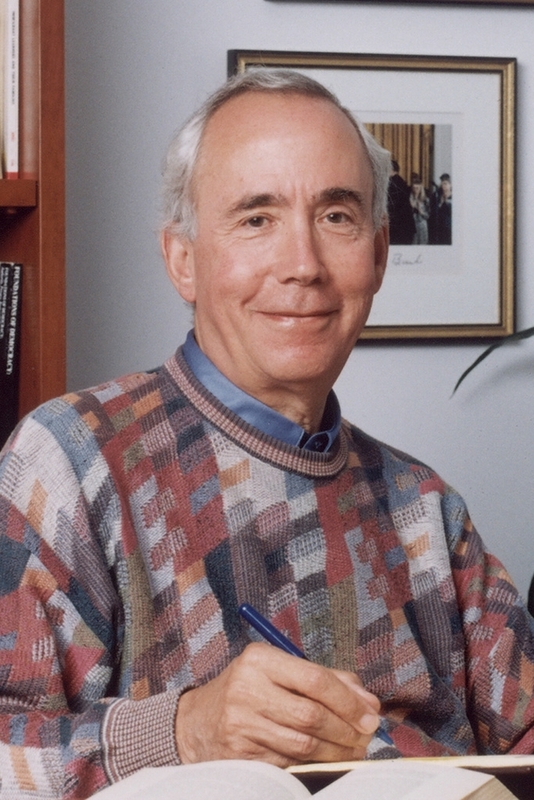 He is author, co-author, or editor of 13 books including Reconnecting Education and Foundations: Turning Good Intentions into Educational Capital (2007); Educating for Democracy: Preparing Undergraduates for Lives of Responsible Political Engagement (2007); and Preparing Undergraduates for Business: Liberal Learning for Professional Education (2011). He is now working on a book about how and why young people should be engaged in public service. He is a trustee of Mills College, and has been a trustee of the University of Pennsylvania and Bennett College. He is a graduate of Harvard College and Harvard Law School and holds five honorary degrees.